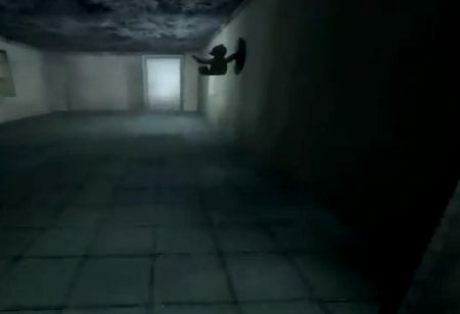 "Slenderman will now chase you at school"
Slenderman, the children's nightmare, is back. That elongated being that everyone fears and this time he's going to pick them up directly from school. 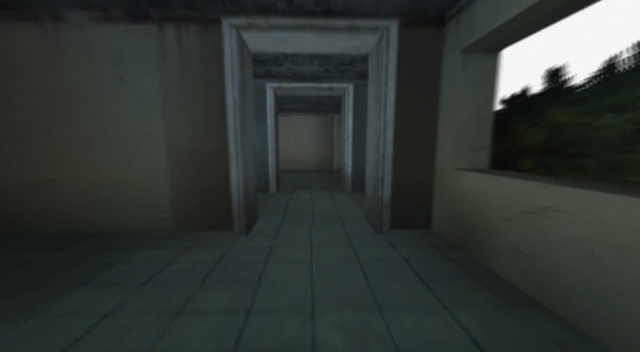 Slenderman's Shadow: Elementary is one of the mini-games of the Slenderman series or, if you prefer, of the available maps. This game is distributed in installments, which would be the different levels or missions in other games. So all the games in the Slenderman saga are pretty short. The good thing is that they have a lot of quality and always leave you wanting more. This time you put yourself in the shoes of an eight-year-old girl who finds herself alone in the face of danger and stalked by Slenderman, you already know what she's capable of. The atmosphere is really terrifying, do you dare to face Slenderman?